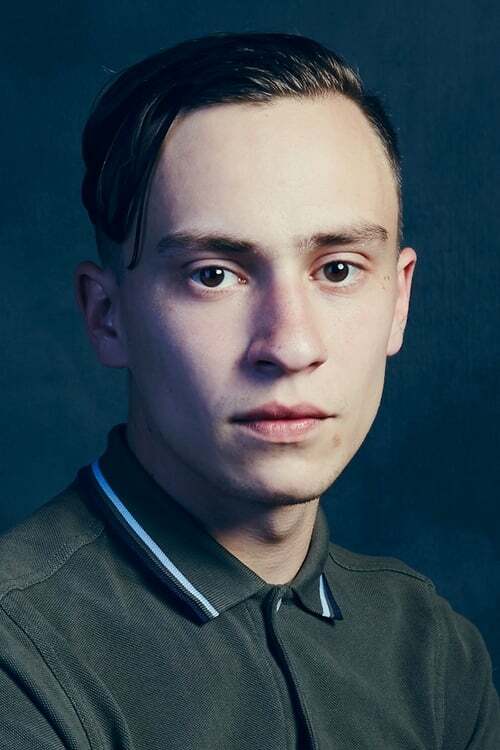 Keir David Peters Gilchrist (born September 28, 1992) is a Canadian actor. Gilchrist is known for playing teen Marshall Gregson on Showtime's original series United States of Tara, and for starring in the 2010 drama-comedy It's Kind of a Funny Story. Description above from the Wikipedia article Keir Gilchrist, licensed under CC-BY-SA, full list of contributors on Wikipedia.